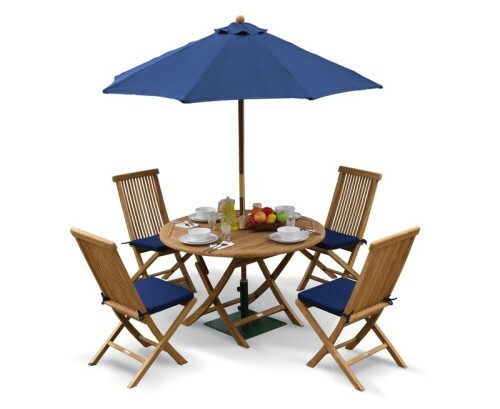 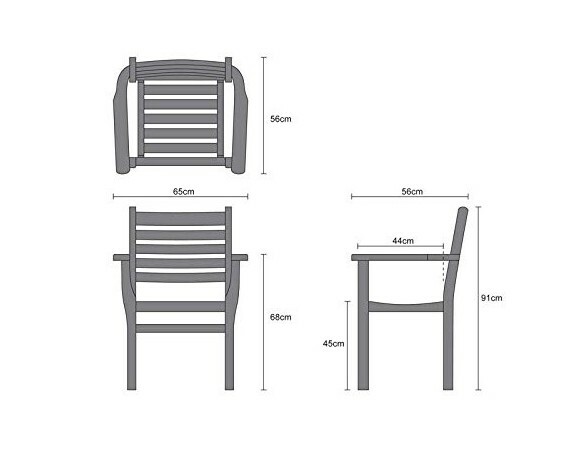 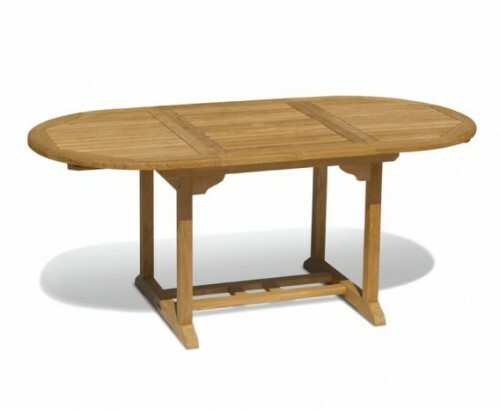 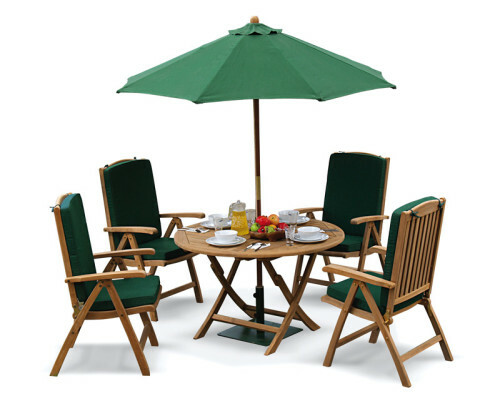 Great quality and value teak outdoor dining set with 6 Boston stacking chairs and Seychelles extending table. 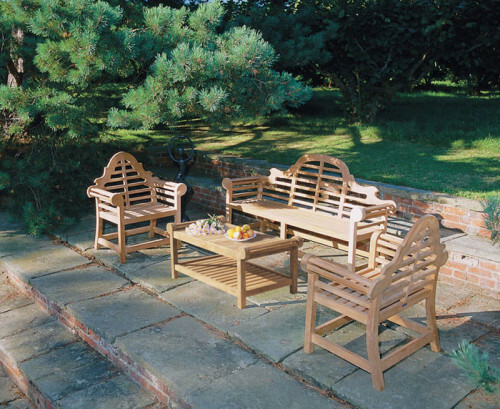 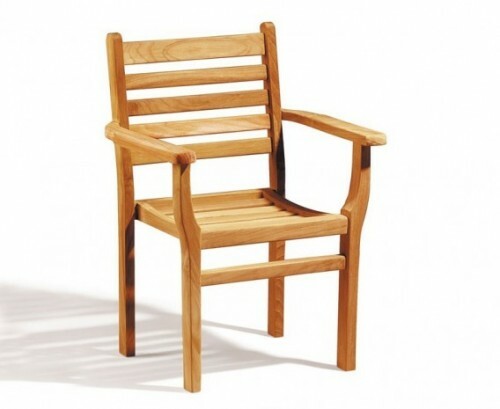 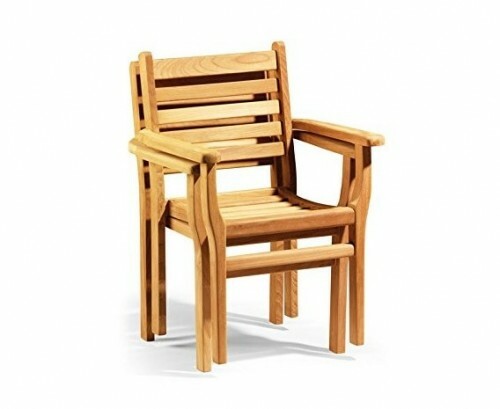 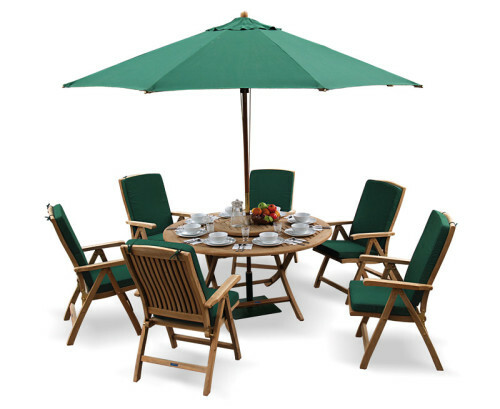 This large teak garden furniture set will impress your family and friends. 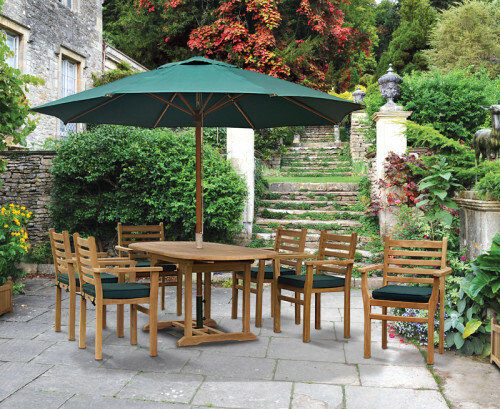 Made from sustainable plantation teak the durable Seychelles table has a thick 3cm frame and with our comfortable Boston stacking chairs means this the outdoor patio table and chair set can be left outdoors year round.